ĄĄFirstly, I observed captive hand-raised Orangutans for 10 days at Orang Utan Island. Secondly, I stayed to Danum Valley Conservation Area as Volunteer student under Ms Saika Yamazaki for 15 days. 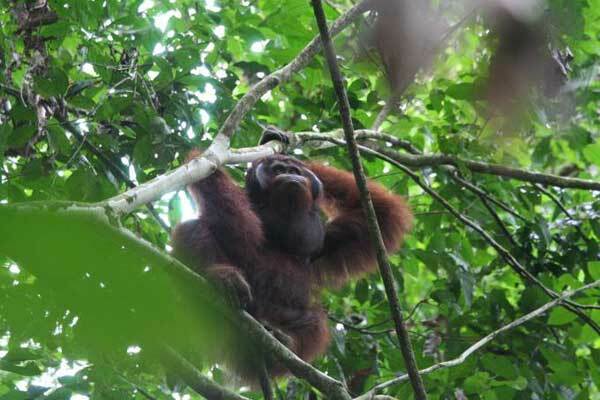 I observed wild Orangutans for 10 days during my stay. 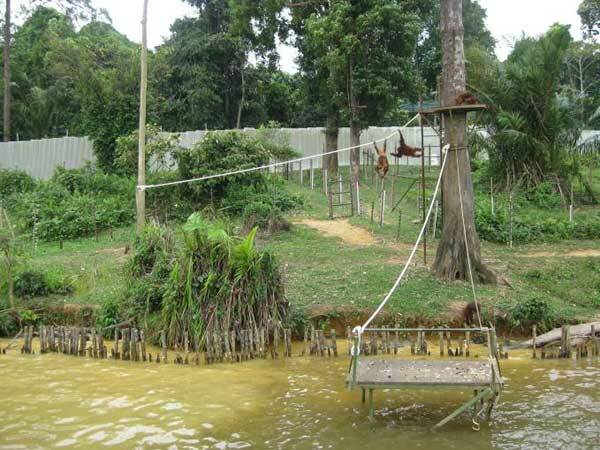 At last, I visited Lok Kawi Wildlife Park and Sepilok Orangutan Rehabilitation Centre.